According to research by social enterprise organisation, Free2cycle, more than two-thirds (67%) of respondents believe that employers can make allowances to help encourage employees to have a more active commute. The survey of 2,000 UK individuals highlighted initiatives such as introducing flexible start times, providing access to changing facilities and offering incentives for equipment, such as cycle to work schemes. 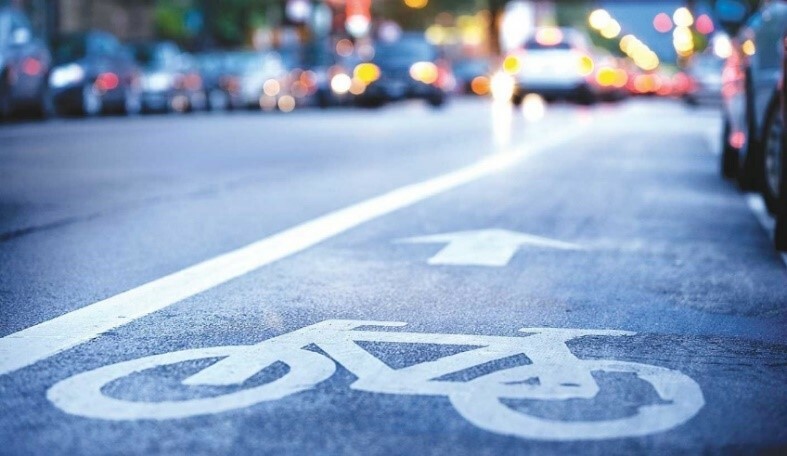 22% do not walk or cycle on their commute to work, for reasons such as not having access to the appropriate facilities to get changed afterwards or feeling uncomfortable with their colleagues seeing them in their activewear or following exercise. 12% do not walk or cycle to work due to financial reasons, citing the expense of purchasing a bike to be too high for them. 26% who travel to work by car, motorbike or public transport feel stressed by their commute, compared to the 9% who walk or cycle. Based on this study, it is clear that having an active commute is a great way to improve employee’s health and wellbeing as well as benefiting the environment. However, in many circumstances, without the support of employers in regards to the provision of facilities and initiatives to switch to a more active commute, a large percentage of the nation is continuing to find their daily journey physically and mentally straining. UK employers are responsible for leading a change in prioritising the health and wellbeing of their teams, and for this to be successful, they should include considering how they get to and from work.